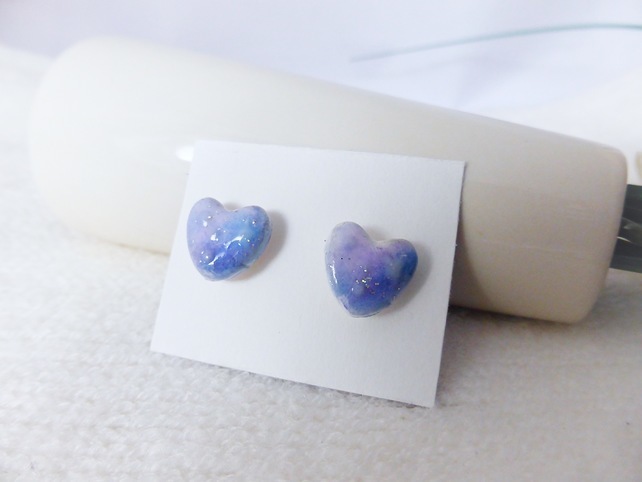 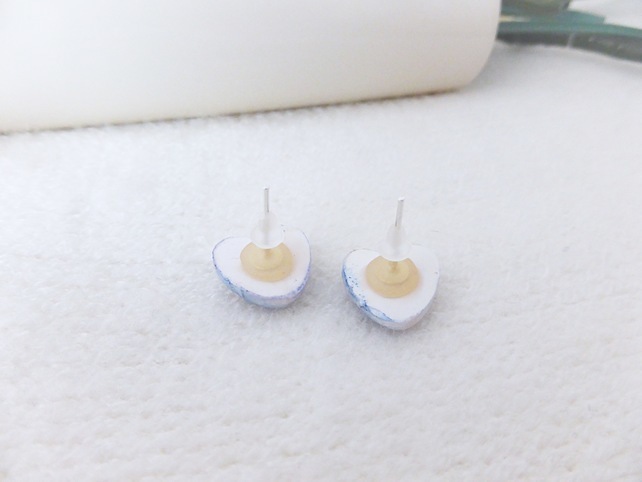 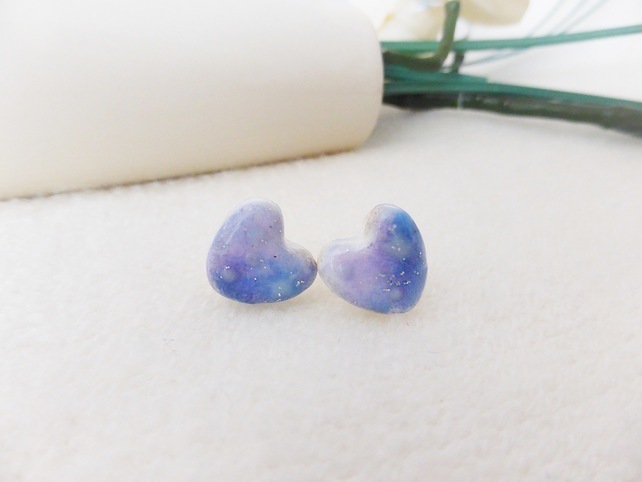 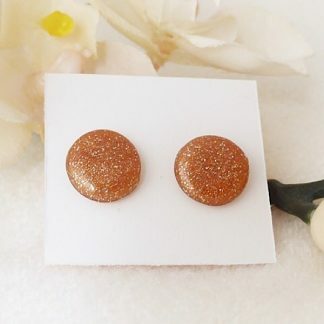 Galaxy inspired heart shaped stud earrings. 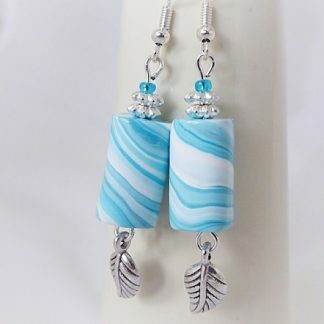 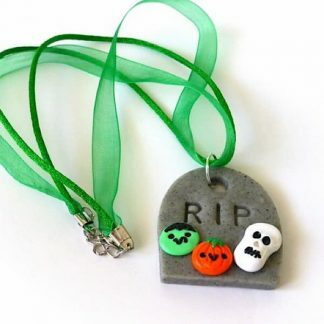 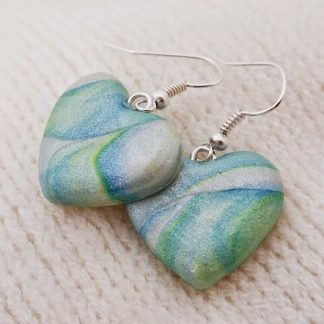 Handcrafted from Polymer Clay. 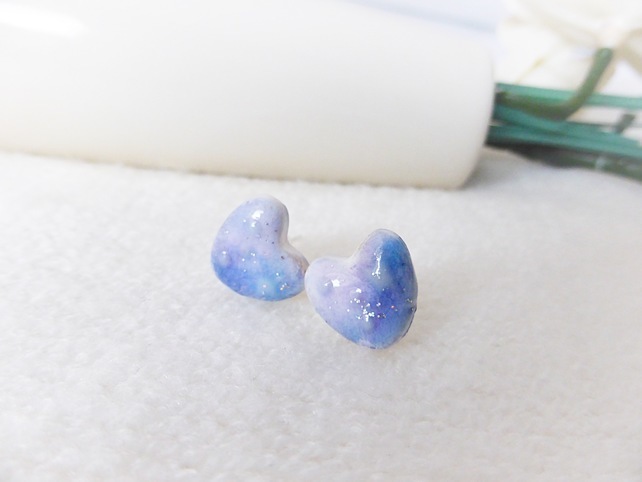 Perfect for any occasion, and would make a fab gift for an astronomy fan.